With the exception of the overall winner, Monrovia, CA-based Trader Joe’s, the biggest players in this year’s Consumer Reports Best Grocery Stores lists weren’t national chains. The ratings are based on a survey of more than 75,000 Consumer Reports members, who rated one or two supermarkets they visit most often. 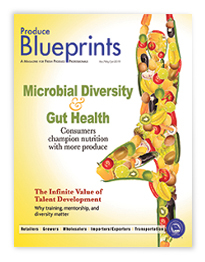 Produce quality and selection were key factors for selection, according to Consumer Reports. 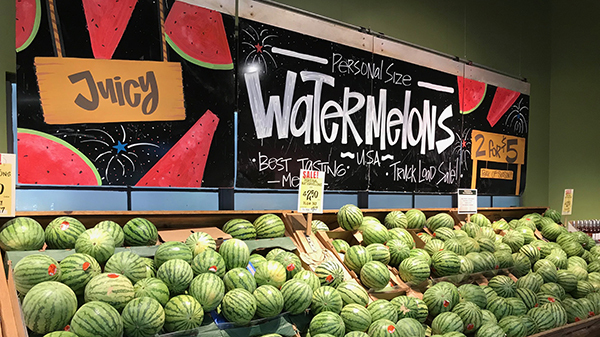 Central Market, a banner by San Antonio, TX-based H-E-B, and Rochester, NY-based Wegmans were the only stores to excel in both produce quality and variety. Downers Grover, IL-based Fresh Thyme Farmers Market. The full list of rankings is available here to consumer reports members.